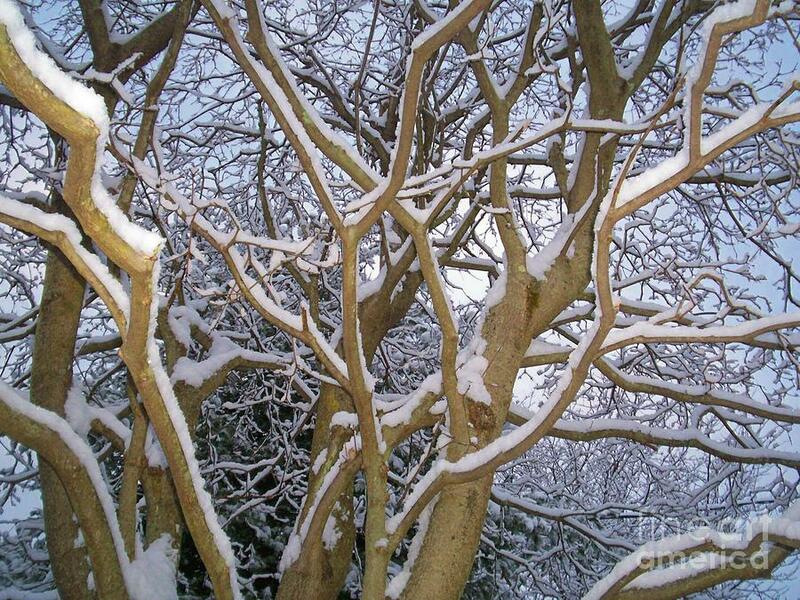 Snow Branches At Dusk is a photograph by Kristine Nora which was uploaded on January 13th, 2010.
ah, this is what I'm looking forward to in Colorado next month. Lovely image Kris, nicely done. oh this is so nice.a great work.